That was addressed on Criminal Minds Season 11 Episode 17 when this character set off on a mission to find out who his perpetrators were, but he quickly realized it wasn't going to be an easy task. Meanwhile, the team investigated an UnSub who abducted children in their sleep while their parents were off in another, yet they were shocked when the case had links to another one that happened recently. Did they figure it out in time? 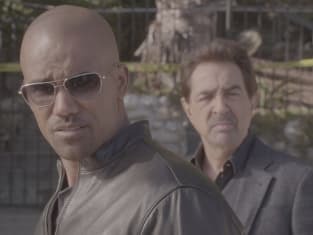 Use the video above to watch Criminal Minds online to get up to speed.